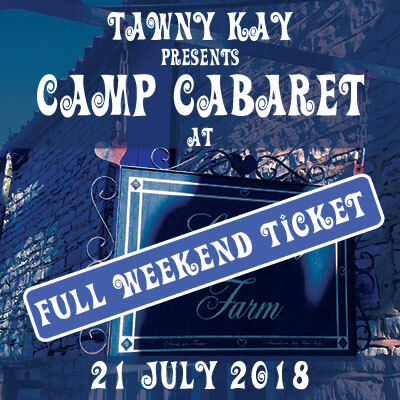 A full weekend of camping, cabaret, burlesque, workshops and talks. In the beautiful setting of Loversall Farm, Doncaster. A full weekend (that’s three whole days!) of camping, cabaret, burlesque, workshops and talks. In the beautiful setting of Loversall Farm, Doncaster. This is a ticket for the full weekend. Other tickets are available.